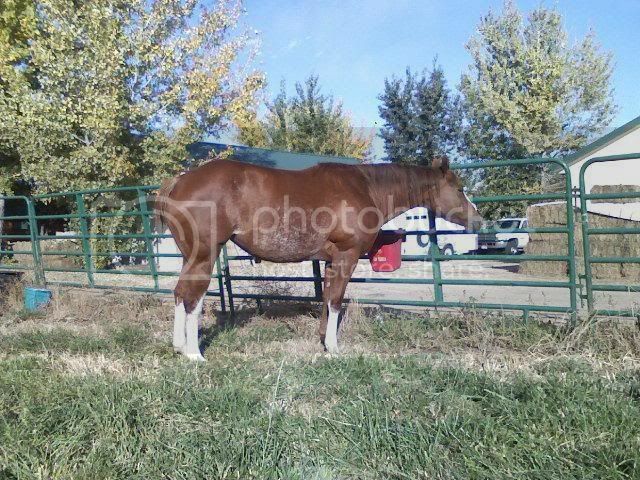 It not a random trait , I dont think there is spific data on it , but all you need to do is look at familys of horses that produce it consistanly like Smart Little Lena or Smart CHic Olena(off the top of my head), if you observe pictures of their offspring it is common to see it produced by them. Maybe someone else will have a few other familys to add or some research that may have been done that Im not aware of. Welcome too BTW , love to see pics of the little guy. I don't know of anyone currently doing research on rabicano. UC Davis was looking at it many years ago, but it's hard to get families of horses large enough to do statistically significant genetic research. Since then, I haven't heard of anyone looking at it. He is looking really nice , congrats on a nice colt. Yes sorry typo! He is splash/sabino! So no leading research on this trait???? 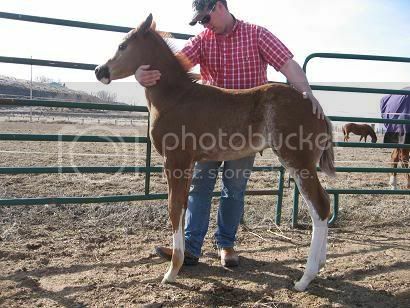 Anyone know of any specific lines in APHA that seem to carry is more, i.e. Tribute To Sierra. there is a lot of rabicano in some lines in the Paso Fino but whether or not it's there without sabino is debatable - I think the stallion is Coral Lace. One of the Quarter Horses that is a known rabicano is Go Man Go. He was registered as a roan, but truthfully was a rabicano. 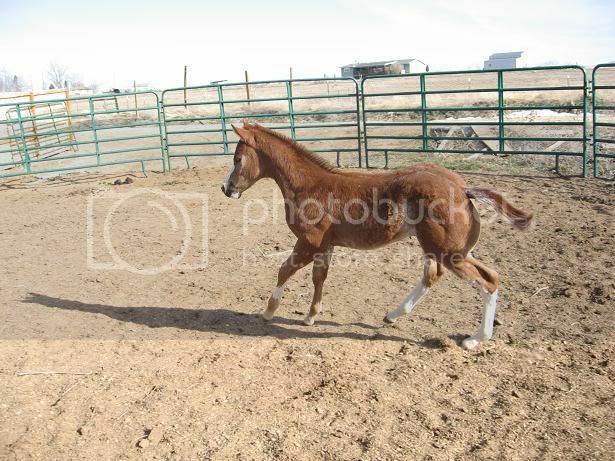 My buckskin AQHA stallion, Daltons Top Hustler, has Go Man Go in his pedigree multiple times fairly up close and he just produced a chestnut rabicano filly in 2014 from my black solid colored Paint mare, Solid Black Dice.